The way your employees work is evolving, and the tools you provide them with should evolve as well. 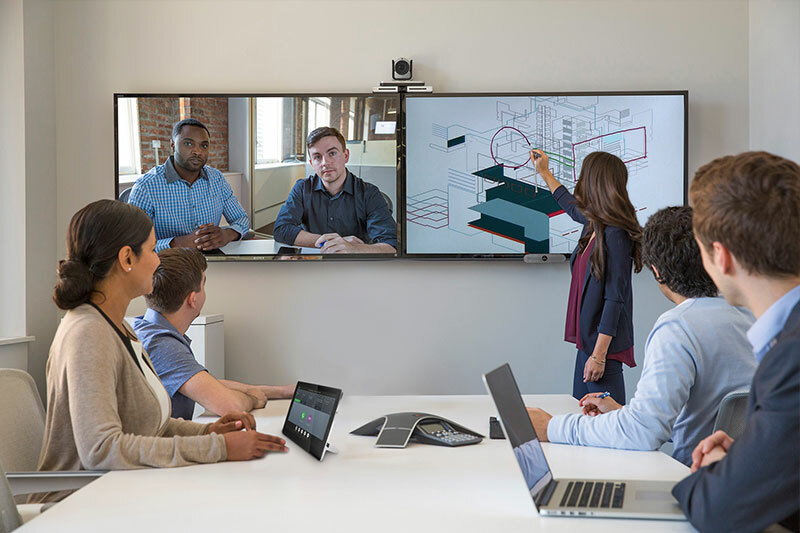 Digitalization is a great way to improve your teams’ productivity and efficiency while making it easy for them to collaborate with colleagues anywhere in the world. 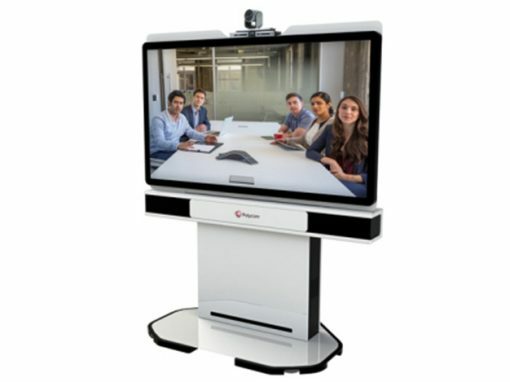 Elit-Technologies offers Polycom business videoconferencing solutions optimized for workspaces of all sizes, with features that let users see each other face-to-face and share documents and applications. 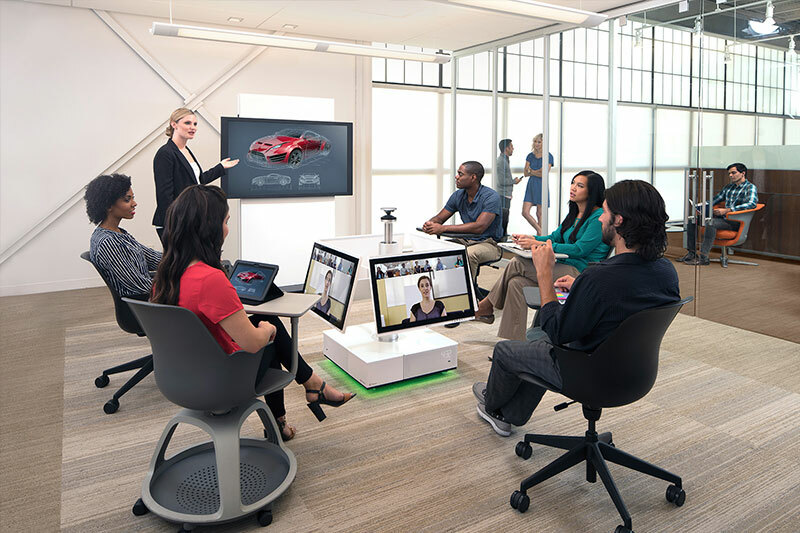 Collaborate from anywhere, even on the go. When we offer collaboration solutions to our customers, our first priority is the user experience — so ease of use is a very important criterion. 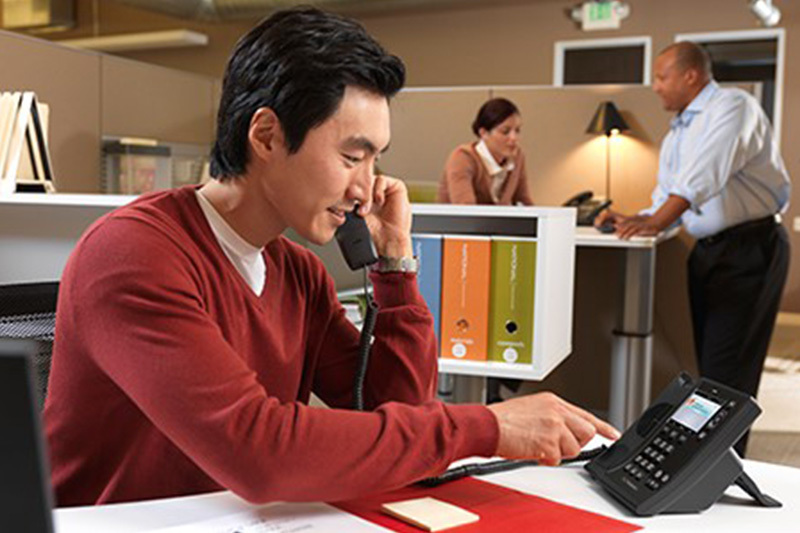 Increase your employees’ productivity, whether they’re working in the same room or miles apart. 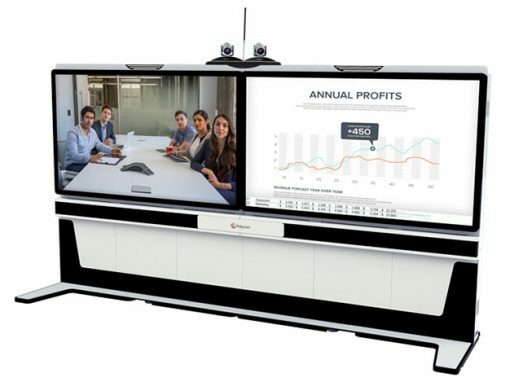 Polycom and Elit-Technologies deliver Digital WorkPlace solutions designed to meet your organization’s specific challenges. 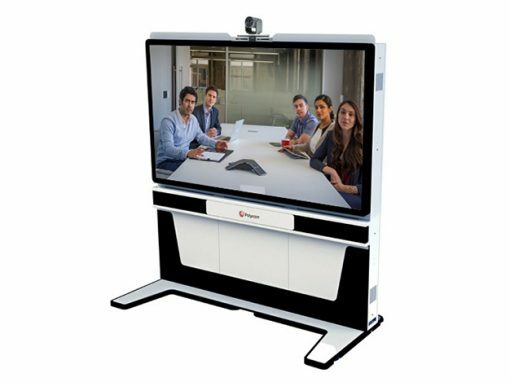 Face-to-face video is changing the way companies do business, so an optimized user experience is essential. Increased collaboration encourages your teams to share knowledge and information more effectively. The natural interactions that result help to drive innovation. 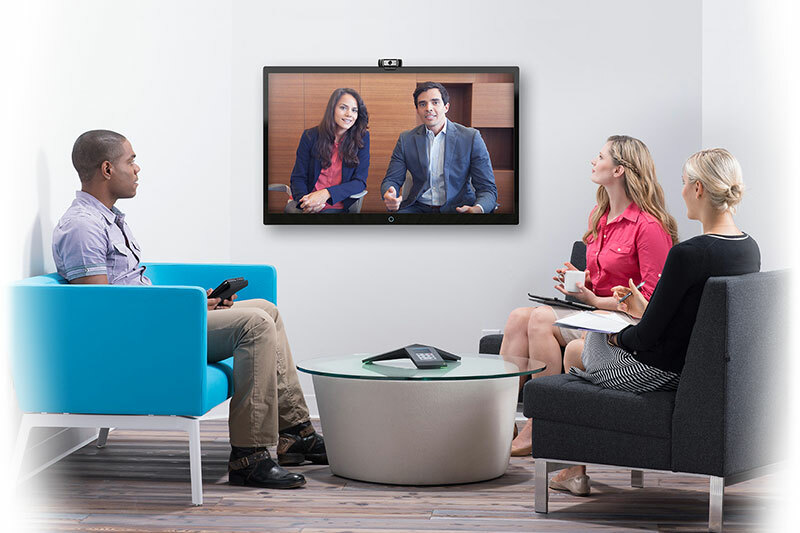 Adopting a collaboration solution is a great way to facilitate interactions among employees, customers and partners, and even to encourage deeper connections between them. 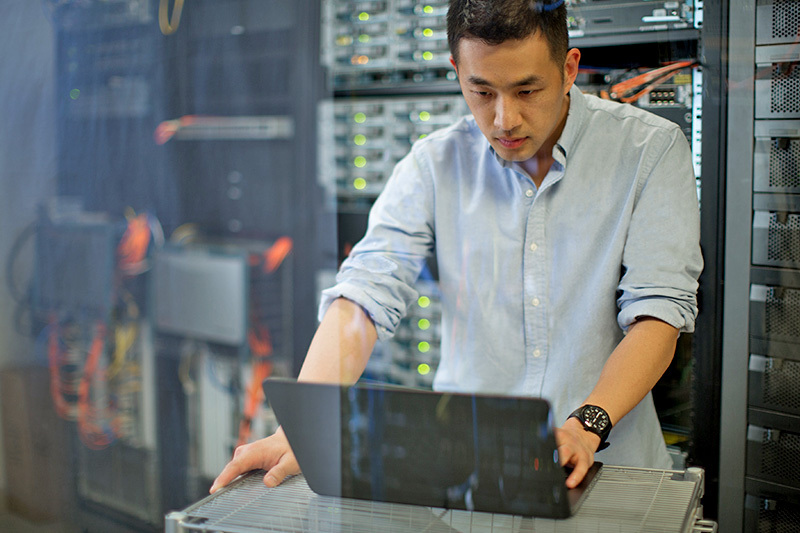 The solutions we offer are the most interoperable on the market. 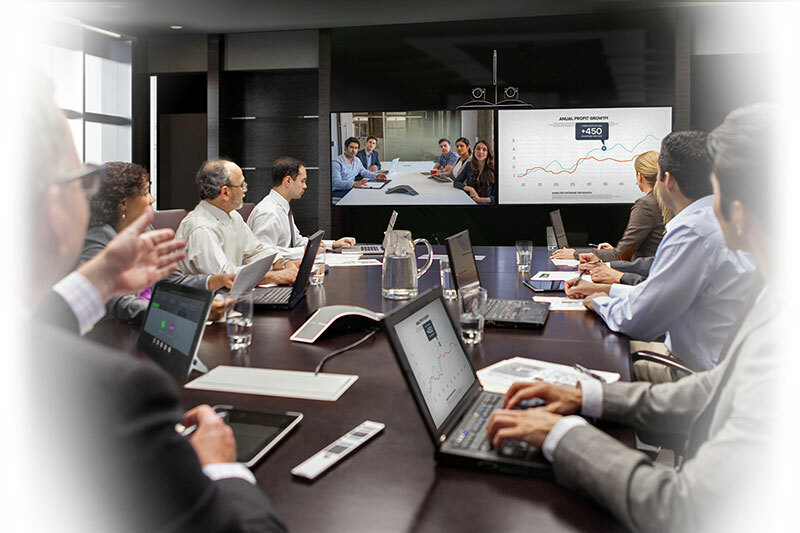 They work with traditional videoconferencing systems and with all cloud-based solutions. Our highly-certified engineers draw on their years of experience to provide you with proven solutions, and support you as you use them. Elit-Technologies anticipates technological breakthroughs and offers state-of-the-art solutions to help you face your everyday challenges. We forge close relationships with our customers thanks to dedicated experts who are always ready to help, both in France and abroad. Our mission is to exploit the full potential of collaborative solutions by offering a superior user experience, technologies that integrate easily with your business, and the flexibility you need. 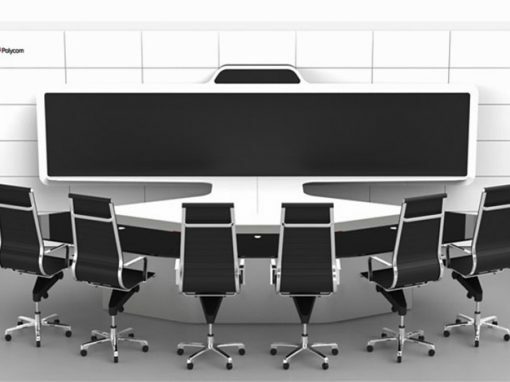 Rethink your collaborative spaces with Elit-Technologies. 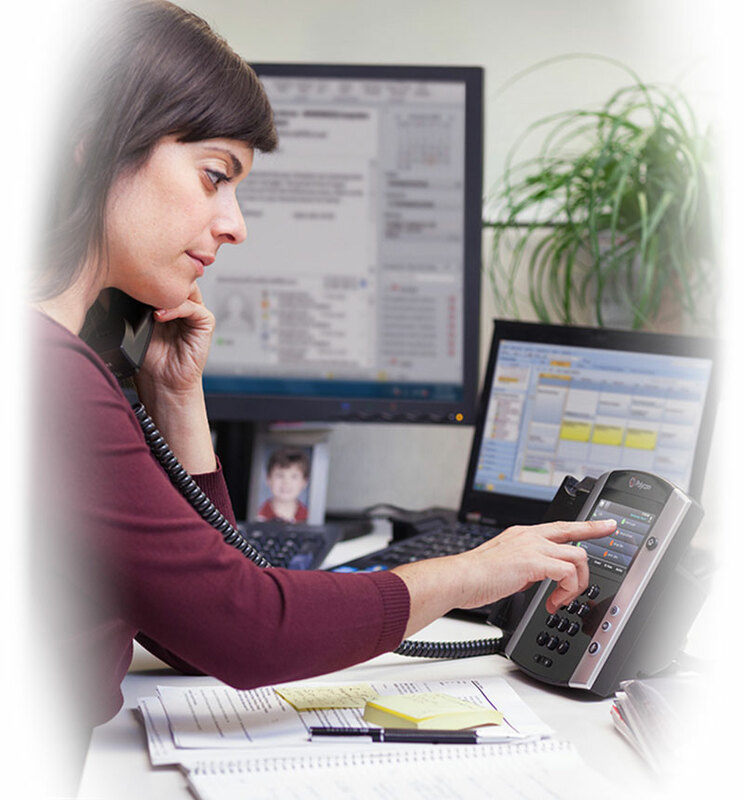 Don’t wait any longer — contact one of our sales engineers today.